While drinking my tea and finally sitting down to read my September Allure issue, I came across something very exciting! Look close… Do you see it?? Did you catch it? 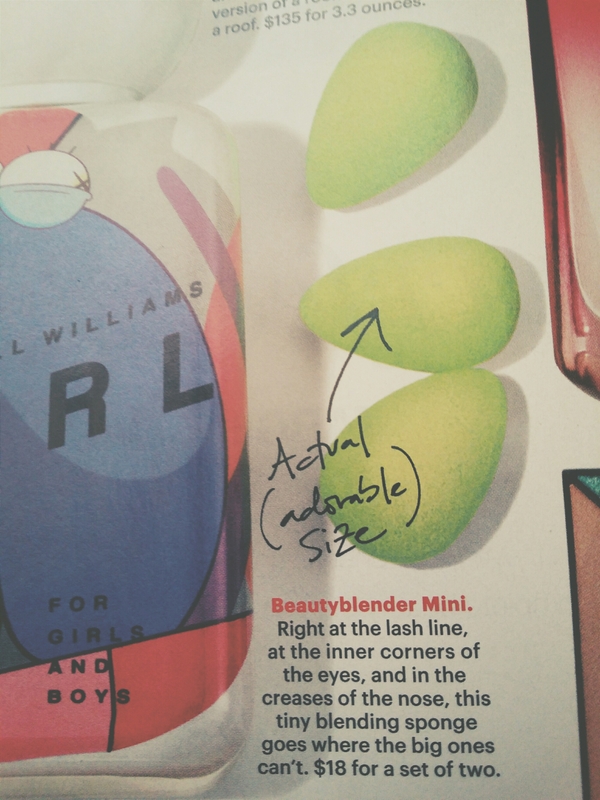 MINI BEAUTYBLENDERS! They look to be an inch in length when dry. Just like the article says, they’re going to be perfect under the eyes and in the creases of the nose. I have to get my hands on a pack of these asap! Currently, I use my Makeup Geek foundation stippling brush; which is very much like the Sigma F80 flat top. It is great all over the face and then to blend concealer under my eyes, I use my regular Beautyblender. It is amazing for that but a smaller version is going to be ideal! I can’t wait to get my hands on one. Let me know you’re thoughts. Do any of you beauty lovers already own one? Here is a video review of the mini from The1nonlymaria on YouTube. Recommend! I’ve heard it’s a dupe for Benefit Porefessional. I’m sorry I haven’t posted in awhile. My 6 month old has decided that sleep is overrated so we have been quite worthless around here on most days. I think his reflux was bothering him quite a bit so we have him on some new medication and fingers crossed that it helps. 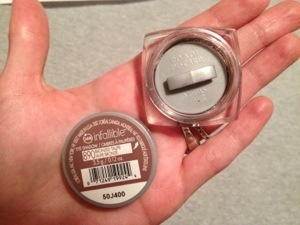 Today, I have a rave/review on a L’oreal Infallible eyeshadow. These are single eyeshadows from the drugstore for about $8 so, they are a little more expensive than a typical single eyeshadow from the drugstore. However, the quality is great. The consistency is quite different than anything I have ever tried before. 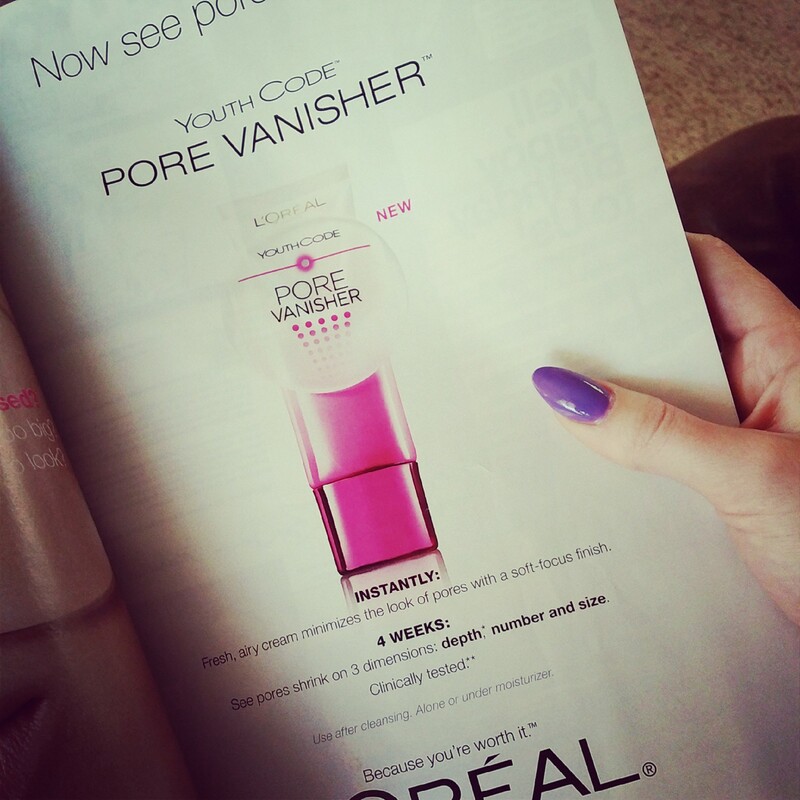 L’Oreal describes it as a “powder-cream” texture. It is almost a loose pigment that has been pressed but isn’t as solid as a regular pressed shadow. Very interesting, and quite hard to explain. Get ya hands on one girl, you won’t be disappointed. I recommend Bronzed Taupe for your first shade to try out. 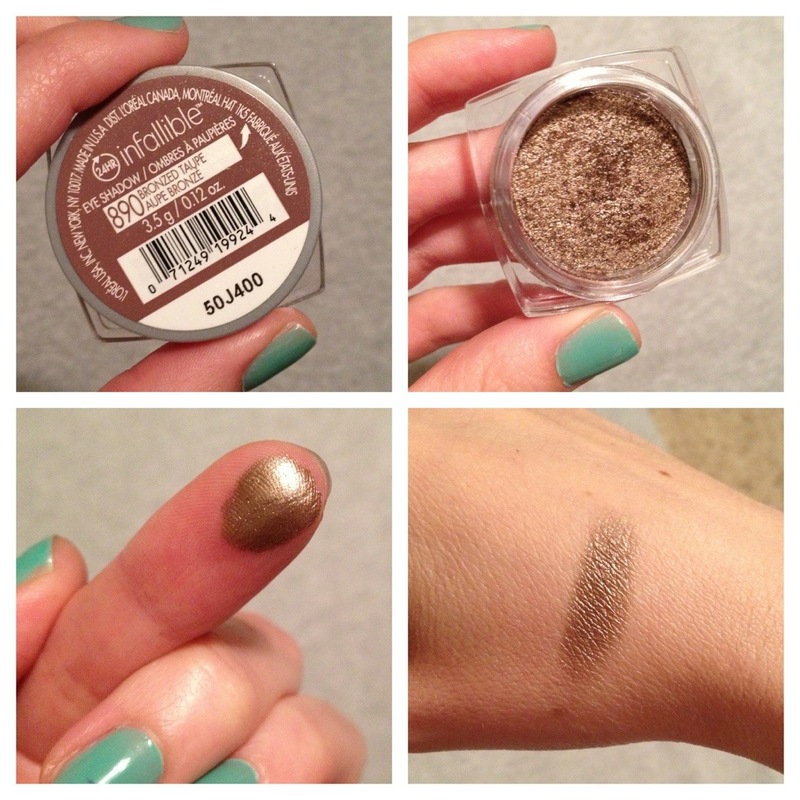 It’s a great eyeshadow that you can use to create a one shadow look. Because of the shimmer, almost metallic finish of it, and how the light catches it, it looks like you have used two shadows vs only one. I like to pack it all over the lid and then use a fluffy brush to blend it into the crease. Do you see those horrible under eye circles? Yuck. They are, without a doubt, my most hated thing about myself. I literally don’t go to the gym without putting concealer under my eyes. If I know someone is coming to our house, I run and put concealer on. I can’t remember how long it was before I even let J see me without makeup. All because of those nasty blue circles. I am an NC15 MAC shade. However, I get NW15 in this concealer because it will have a pinky undertone which counteracts the bluish tint under my eyes. If you aren’t sure of your shade the ladies at the MAC counter are very helpful and can help match your skin tone for you. I highly suggest going to a counter. I ordered mine online because I knew what I needed. They have free shipping most of the time which is great. So if you are sure on the shade and you don’t have a store near you, ordering online is always a great options. Back to my shade, I am obviously very pale right now. If there was a way to go a shade lighter than my foundation shade I would. However, NC15 and NW15 is as pale as it gets with MAC. NC has a yellow undertone and NW has pink undertones. Most people will be NC which is yellow undertones. If you are darker than an NC15 or NW15 go a shade or two lighter for your under concealer. It will really brighten the area and help get the awake look. Now, on to how I apply mine. Then, I apply a generous amount under my eye in a triangle shape with my ring finger. Next, I take a damp sponge like a Beauty Blender. 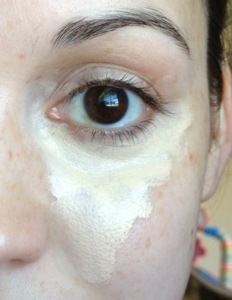 I find this step crucial with this concealer. It really is best applied with a damp sponge. I pat pat pat it all in. I forgot to take a photo of this step. Here is one eye done and the other not. It looks like a subtle difference in the above picture but wait until you see the difference from the before and after full face makeup! This concealer is specially formulated not to crease and it really doesn’t. It is great! However, to up my coverage I take the lightest shade of Bare Minerals powder foundation and apply that right on top of the concealer. It is just what I have always used to set any concealer because it adds even more coverage, which I feel I need. Lastly, ignore my poor brows. I am attempting to let them grow in a bit. As many of you know I sell Mary Kay. I have tried quite a bit of their products now and here are a few that I really LOVE. Of course, with ANY brand there are hits and misses. I have found some misses within this brand but for the most part I honest to goodness love the products. There are a few things that you are better off buying at the drugstore because they are so much cheaper, as is the case with other brands. Take MAC for example. You can buy all MAC lipliners because they have a great range of color, or you can save some money and get some NYX lipliners which are good and have a pretty good range of shades as well. The products I have picked here are ones that stand out to me within the brand that I will continue to purchase for myself. I have already bought backups of a few of these. I have also recently bought new products that I have yet to test for you all so this may need an update at some point. First, let me say that I did not include the eyeshadow and blush. It’s great though. I use it frequently but I also use a ton of other eyeshadows and blushes from other brands. I find those are things that people tend to really use from a variety of brands. I love MAC, Urban Decay, Tarte, theBalm, Wet N Wild, Makeup Geek, BH Cosmetics…. and so many other drugstore brands! Lipsticks are kind of the same, but like MAC has their’s that stand out, I love the True Dimensions line from Mary Kay. The formula of this lipstick is amazingly moisturizing feeling. I am very picky about lip products, as I have dry lips and I can’t wear any matte formulas. This formula isn’t too glossy that it doesn’t stay on, but glossy enough (if that is the right word here) that it feels comfortable on the lips. My absolute favorite shade is Color Me Coral. I feel it’s a flattering shade for most skin tones! When it comes to skin care Mary Kay is my new favorite. Before I started selling I had only tried products from the drugstore. I immediately loved my Mary Kay Timewise Miracle set, but I thought to myself, is it because it’s the first “high end type” skincare product I have gotten? I decided to test a few others. I’ve recently gotten products from theBalm and the highly raved about Michael Todd True Organics. I wasn’t impressed with theBalm’s. Michael Todd was good but I didn’t like the scent and the cleanser I got I felt like left a strange feeling on my Clarisonic after I used it with it. Almost, a waxy feeling. The rest of that cleanser is now sitting in a drawer. I really prefer the Miracle Set over everything else I have tried. There is also the Timewise Microdermabrasion Set which is AMAZING. Seriously. You need it in your life. When you need to slough off all the dead dry skin and leave it feeling super soft and fresh. Use this! It’s great. Do not overuse it though. Limit it to 2-3 times a week waiting 2 days between applications and do not use with acne treatment products. Satin Hands Set…. you all have probably already heard about this. It is definitely a Mary Kay bestseller and is great. It is a three step process to leaving hands feeling soft, smooth, and hydrated. Travel Roll Up Bag – If you travel you need this. It is GREAT! Each clear bag within the black roll comes off so that you can take one individual bag to the bathroom with you if you don’t need the entire roll. 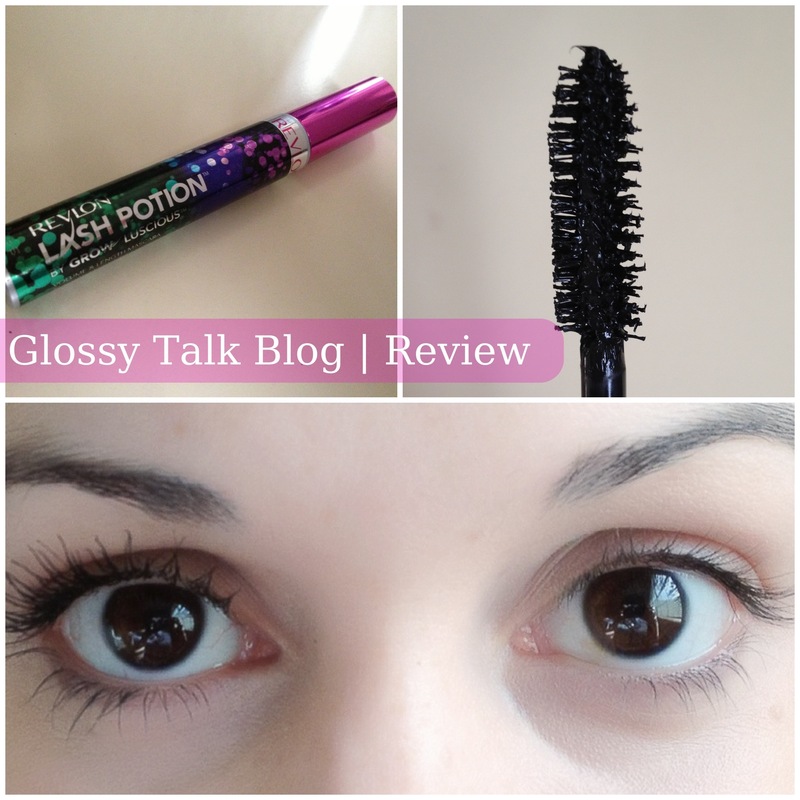 Mascaras… I was on the fence about the mascaras, I will be completely honest. I thought to myself, “Well geez, I can get my Maybelline The Rocket much cheaper!” Well, I started using the lash primer which helps boosts the drama on ANY mascara you choose. I was in love with it. 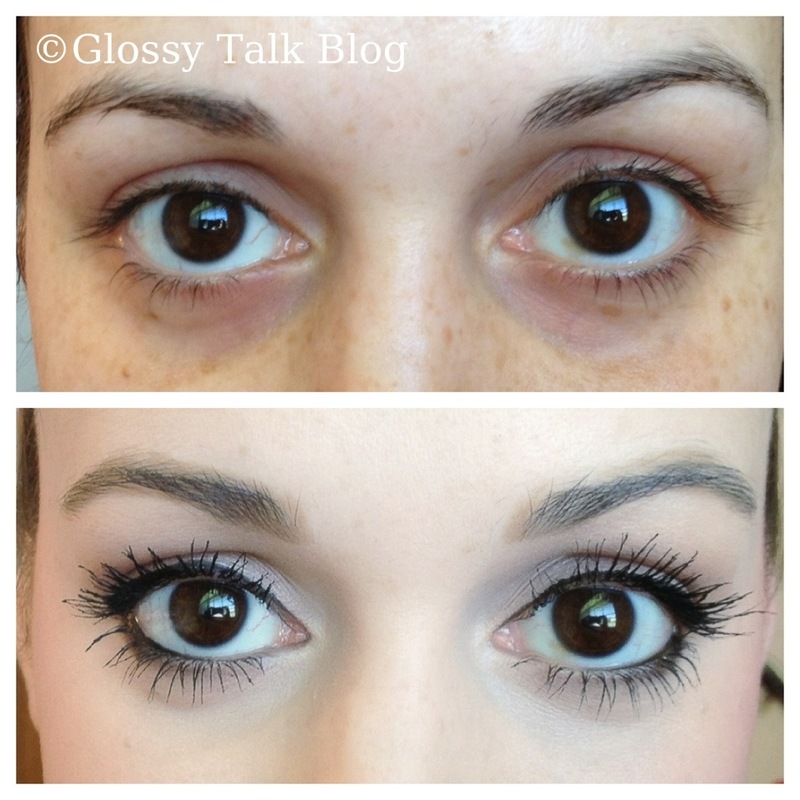 Then, I recently got my Lash Love back out and the Ultimate mascara. I knew I loved the brush on the Lash Love and that it did a pretty good job of defining my lashes and lengthening, it just didn’t give me the added volume that I wanted. The Ultimate, which is formulated for volumizing, didn’t give me the length I wanted. Use these two together and BAM! 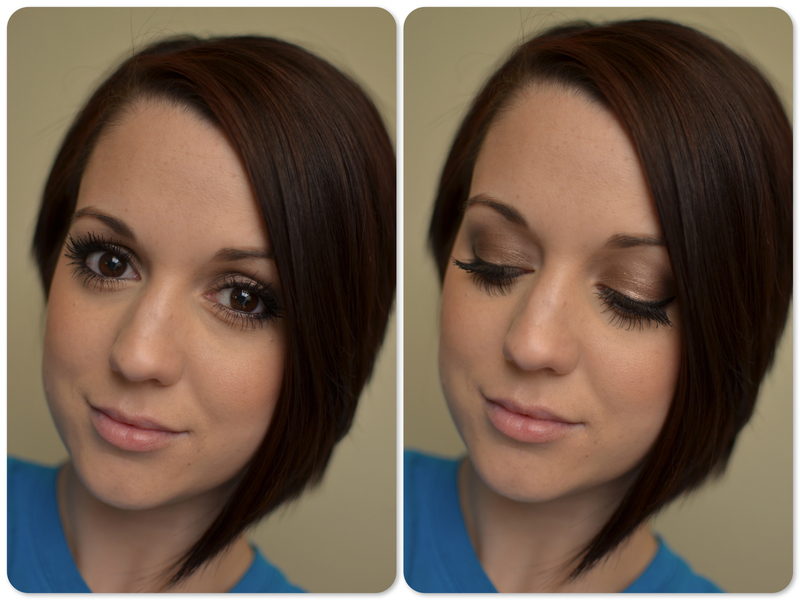 Dramatic gorgeous lashes! I had previously said that the Lash Love clumped on me. I believe I was trying to use way too much. Most mascara is going to clump if you continue to coat it on. I am definitely a two to three coat kind of girl to get the drama that I like with my lashes but, the Lash Love isn’t formulated for that, it’s for definition which it does very well. So, put one to two coats of that on and then go over with The Ultimate for volume. The Ultimate also is formulated not to clump and I have never had any problems with it trying to, no matter how much I pile on. LOVE LOVE LOVE these two together. Try it out, you won’t be disappointed! 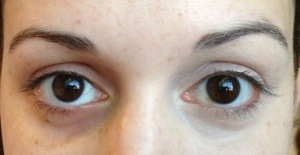 Also, the staying power of the Mary Kay mascaras is AMAZING. I HAVE to use an eye makeup remover at the end of the day, which brings me to my next product. 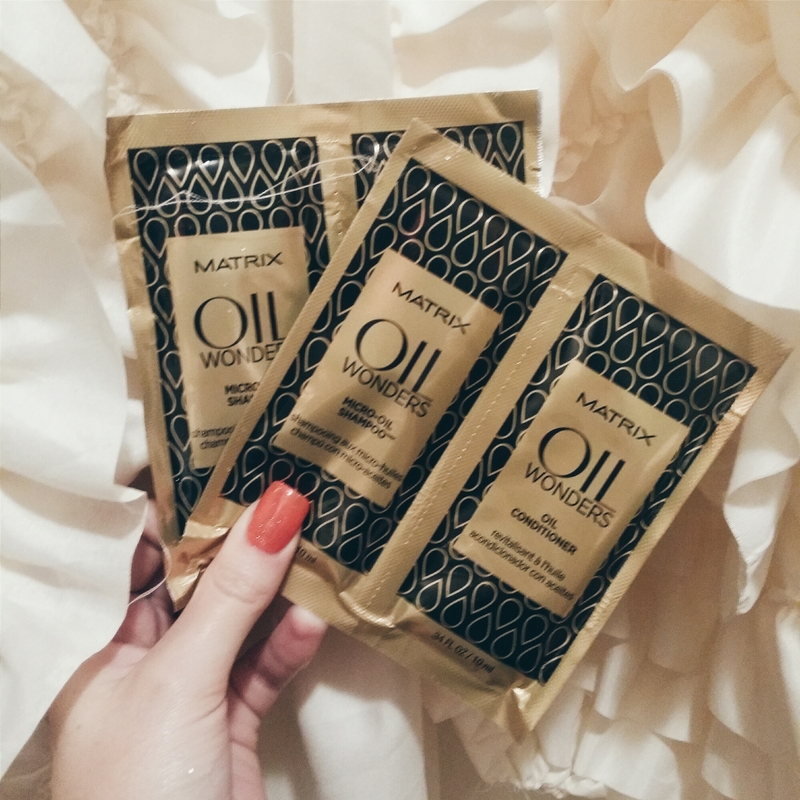 Oil Free Eyemakeup Remover – holy moly. I’ve tried others. They can’t compare. Honestly. Get ya some. Liquid Eyeliner – this is my new favorite. I love the felt tip applicator for the precise line. It doesn’t smudge or smear and dries quickly. Love it. My new go-to liquid liner. 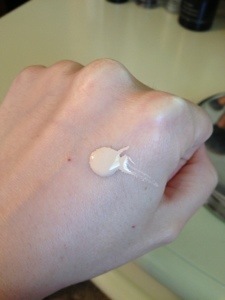 Eye Primer – Their eye primer has been my favorite since before I signed up to sell the products. It’s what I reach for all of the time. My mom likes Urban Decay Primer Potion so I gave her mine. I didn’t care for it because I prefer my Mary Kay primer over everything else. True story. Mary Kay lip primer – I just recently got this. It is supposed to prep and prime your lips for your lipstick. You are to use it all over the lips, and outside of the lip line, to fill in any small fine lines that your lipstick might settle into. So far, I’m thinking I REALLY love this stuff. I have only tried it a few times but so far… LOVE. Luminous Wear Foundation – all of their foundation is honestly great. I’ve tried a ton of drugstore and love my MAC Studio Fix Powder Plus and the Loreal True Match Lumi, but I really like the Mary Kay coverage. If you have dry skin the Luminous Wear is for you. If you have oily the Matte Wear is perfect. If you like a powder, they have that too! It’s all really good. There you have it! Just a few (or a lot) of my favorite Mary Kay products. If you have a question about anything else shoot me an e-mail and I will answer you with 100% honesty! Standout products for me is the skin care. It’s really great! Then, of course, all other products mentioned here. What are YOUR favorite Mary Kay products? What it claims to do: Spellbinding Volume. Supernatural Length. Now first off, it isn’t clump free. So that was a huge disappointment. Second, it doesn’t lengthen as much as I hoped and isn’t as buildable as I want because of the clumping. If you do two light coats you can get away with little to minimal clumping as seen in the photo on my right eye. But, I really like to wiggle the mascara brush into my lashes with each coat and if I do that with this mascara, it starts to clump. I would say it isn’t the worst but isn’t the best I have tried either. I would give it an above average grade of a B+. I prefer my Maybelline The Rocket over this. Bottom line: I probably won’t purchase this again.